Wipro Turbo Syllabus 2018 and Wipro Turbo Online Test Pattern for Written Test or Interview is completely different from normal Wipro Syllabus. In a first the package is more while Wipro offers 3.35 LPA, Wipro Turbo offers 6 Lakhs and even 9 LPA in some colleges. They had last changed their Syllabus in may 2018. Below you will find Wipro Turbo Aptitude Test Syllabus for Online Written Test. The placement pattern is not simple and is really tough, obviously if they are offering a good package of 6LPA + they will only try to recruit the best and you need to be good with coding interviews and coding rounds in written test paper as well. 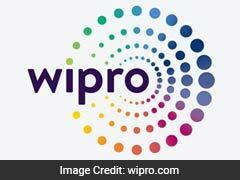 Note 1 –Wipro has been doing A/B testing in placement process. Half of the colleges that they visit are given Logical Reasoning section and no Quants Section and the other half are given only Quants section and no Logical reasoning section. They are doing this to check efficiency in performance, to check which hiree’s perform better, the ones who gave logical or the one who gave quants and are applying Data Analytics to calculate efficiency. Visit our Wipro Coding Dashboard to know more. Wipro Turbo Digital – This is where the new internet belongs, you will get a chance to work on the best projects which use internet of things, machine learning, AI etc. 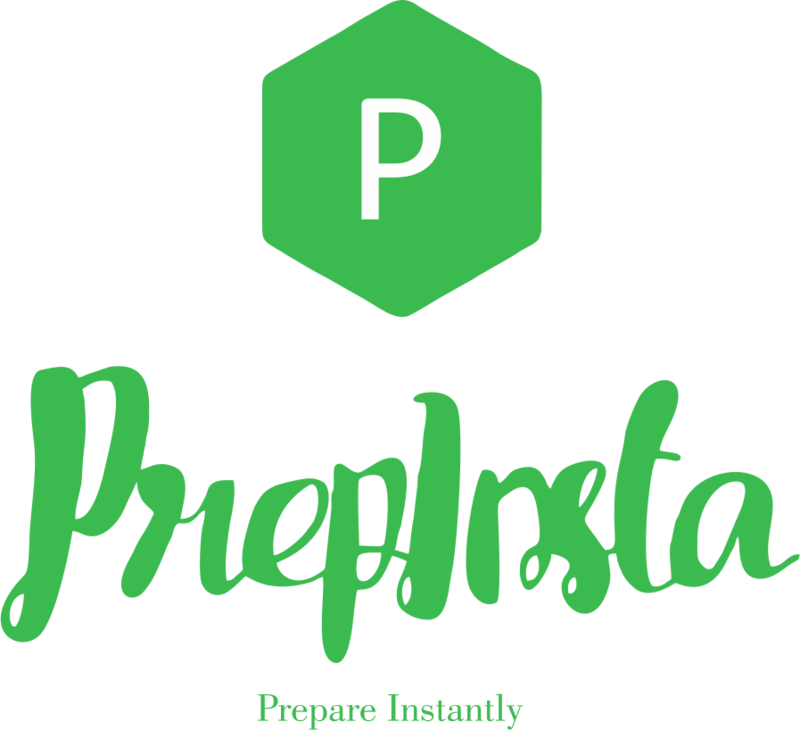 High priority will be given to object oriented programming, C/C++/Java DSA and project, also note that it was observed by PrepInsta team while evaluating they will give more preference if you know python and have projects related to the topics above, but dont worry even if you dont have them. Since, basically they are looking for best coders languages and skills you can learn in short time but its always about coding. Analytics Division – Your projects in the company will be related to Data Analytics and Data Mining, most companies want to do market researches, ROI etc use these to understand project success probability, this is the most promising area in future. You can work on SQL, MongoDB, and other Database languages and scripting languages to apply more logic to SQL statements. You should know SQL or Oracle to clear this round for sure, study DBMS very properly. MNT – is for Mechanical and Communication is preferred for ECE students. The package is 6,00,000/- INR because in reality it’s not. It’s (5+1) lakh and in that too your in hand salary would be 34000/- INR that’s approximately equals to 4,00,000 the other would be in sodexos and PF, tax etc. Sorry but this is reality. And that +1 lakh is also not retention bonus but full of surprise that you never want to experience. The package anyways is better than usual Wipro offer of 3.25LPA, which after tax, sodexo and PF etc you will get about 22,000 in hand. You can prepare for Wipro Turbo from Our Wipro Turbo Main Dashboard here.